Steam user Swaggore remembers the first time she was graphically harassed in the gaming community quite well. She isn’t the only one. 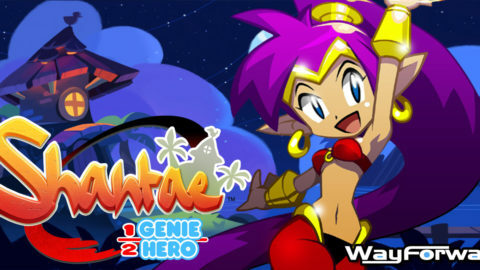 CULVER CITY, California — Shantae: Half-Genie Hero is a reboot of the Shantae series that began on the GameBoy Color (total #tbt material) in 2002. 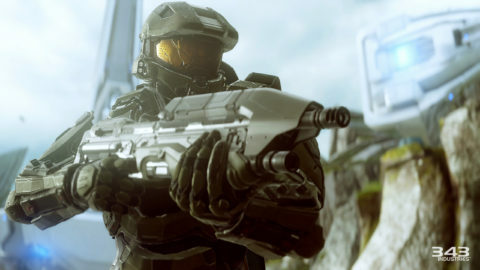 CULVER CITY, California — I’ve always been a sucker for games that have you create games through programming characters, so I know I would have loved Puzzlets when I was six. CULVER CITY, California — Bifrost Entertainment plugs Myriad, a twin-stick shooter, as an action game about creation as opposed to destruction. 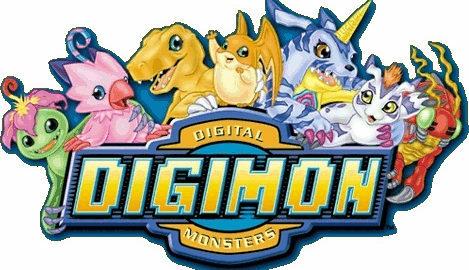 We all had that friend in elementary school who preferred Digimon to Pokémon.